Advertising monetisation platform Kiosked has appointed David McGrath as managing director of Asia Pacific. Based in Singapore, McGrath will oversee all aspects of Kiosked’s sales, business development, partnerships and go-to-market strategies for the region, commencing in December 2015. 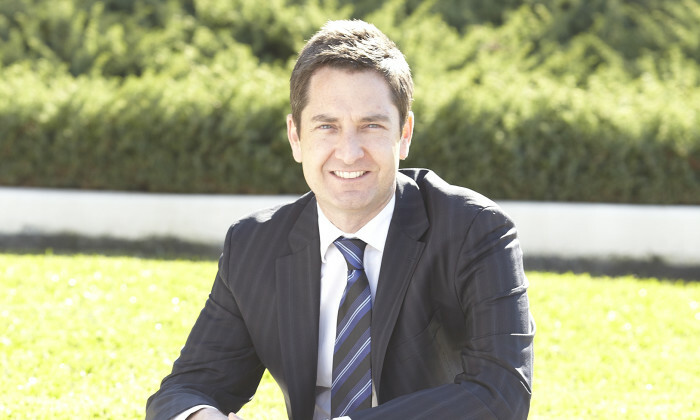 McGrath has an extensive digital background with more than 15 years of senior content and commercialisation leadership across several global digital corporations including PCCW(now.com), Yahoo! and Telstra. Prior to Kiosked, McGrath was employed as group commercial operations director at the Lachlan Murdoch owned Nova Entertainment network, where he oversaw the company’s digital revenue growth. During this time he forged technology partnerships with Google and Adobe, as well as established the Nova Entertainment programmatic trading desk utilising Rubicon Project and SpotX. David has also been a member of the IAB (Australia) Audio Council. Founded in 2010, Kiosked now has offices in Helsinki, London, Dublin, New York, Los Angeles, Singapore and Shenzhen. The Advertising Standards Authority of Singapore together with the the Building Construction Authority is mulling to remove Abercr..